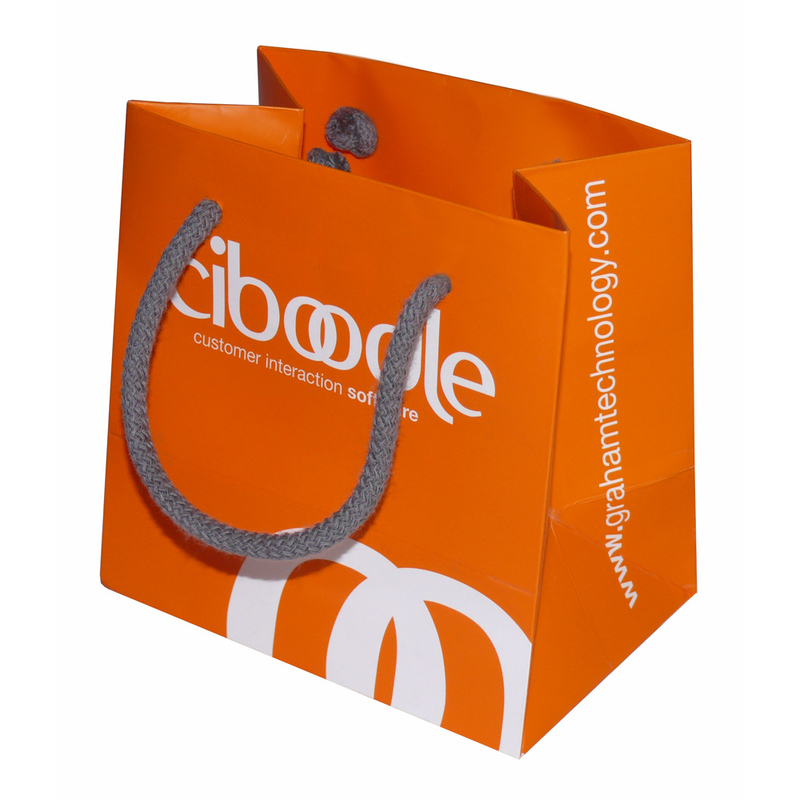 We offer a full design service for unique express via courier paper carrier bags. Beckdales fine staff assist throughout, helping managers buy bespoke express via courier paper carrier bags. To order choose by material or other , connect with our offices via our contact page.